How do i write a query to select the top and bottom 3 values from 2 tables using a single query? Can we see running status (print statement) of the stored procedure in using Access VBA forms? I have a Microsoft Access database which is used to keep track of employee training. I am trying to query the "tblTraining_Records" table to see which employees have not completed a training course. However, I also want to filter that query based on whether the employees function matches the courses function. The function is a multivalue lookup field with three possible choices Electrical, Lighting or Both. Courses can also be for just Electrical, Lighting or Both. Here is the SQL I have for my query. 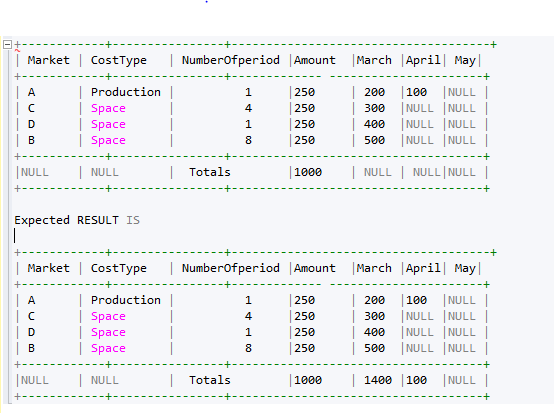 I will add this approach: (lets call this Query1) When you join all 3 tables, and have all the fields in the query - you'll have 2 fields named Function. This isn't allowed so let's alias that to eFunction for employee and cFunction for course. 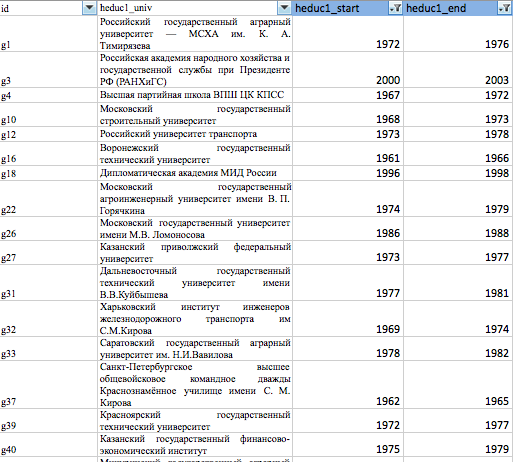 A relational database contains 2 tables : books and authors, each containing over 1 million rows. Write a SINGLE query that shows that top 3 authors and the bottom 3 authors based on the number of copies sold. I am trying to work on this problem, however I have failed. when I tried this, this is the response that I receive. I am not sure what it means. Does anyone know how to solve this problem? Thank you! Is there a way to to update multiple tables in single update query in Exasol? I'm doing a homework and I currently, I have three tables. 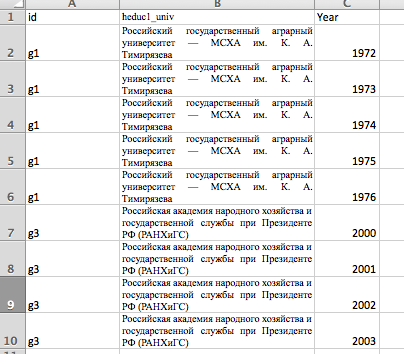 How can I convert the database into R so that it looks like this? I'm using below VBA code to execute a stored procedure through a MS Access form, but it will just execute stored procedure. I want to see execution status that is print statement inside the stored procedure. Can we do that using MS Access VBA code? cnn.ConnectionString = "Provider=SQLOLEDB;Data Source=.\SQL2014;Database=preinvalt;Integrated Security=SSPI"